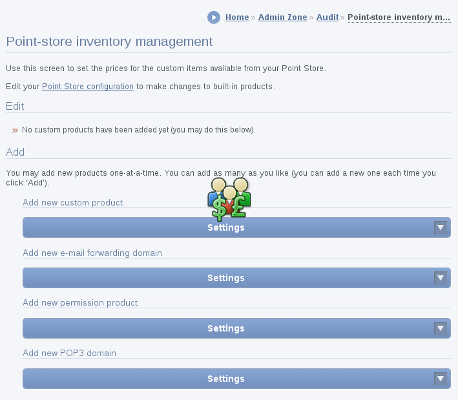 Allows Point Store custom products to be bought inside the main eCommerce store (i.e. for real money). This is one way to allow people to sell downloads through Composr.